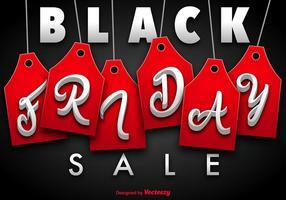 Black Friday Sale Vector Illustration with Lighting Garland on Shiny Background. 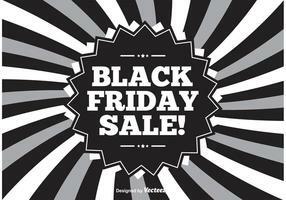 Promotion Design Template for Banner or Poster. 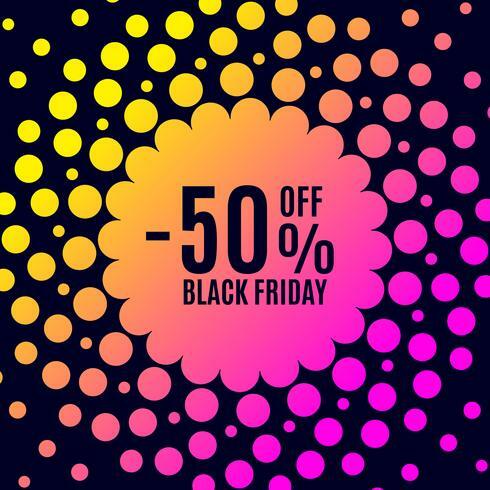 Black Friday Sale Vector Illustration with Lighting Garland on Dark Background. Promotion Design Template for Banner or Poster.